The retro-modern re-imagining of the world's most famous mouse will be hitting Wiis everywhere this November. 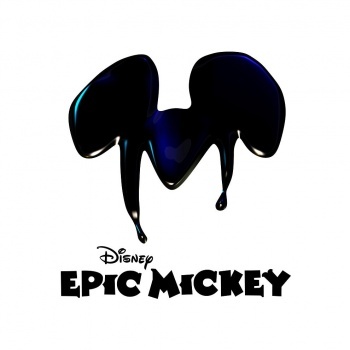 If you've been paying attention, we here at The Escapist are super-psyched for Disney Epic Mickey, Junction Point's new (and yet retro) take on Disney's iconic mascot. Not only is the game itself a blast, not only is the project helmed by a game-design legend, but Mickey loves The Escapist, too! We've been waiting for a release date for this new title for a while now, and Disney has at last kindly obliged. The entertainment giant confirmed to Eurogamer that the game would be shipping at the end of November around the world. Europe gets the game first for a change, with a planned release date of November 25th. The UK follows suit on the 26th, and us Yanks (and Canucks) have to wait until November 30th to start slinging around paint and thinner like it's going out of style. In the meantime, we can always watch the game's intro cinematic - or rather, Unskippable's lampooning of said intro cinematic - to while away the hours.